Providing Kirkby-in-Ashfield with Plumbing, Gas, Central Heating and Drainage Services. 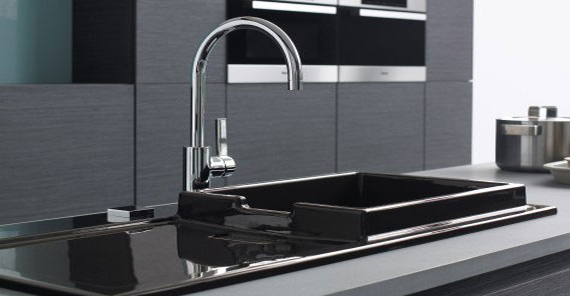 We specialise in variety of plumbing repairs and installations, from bathroom and kitchen fitting to common problems as leaking taps and radiators. 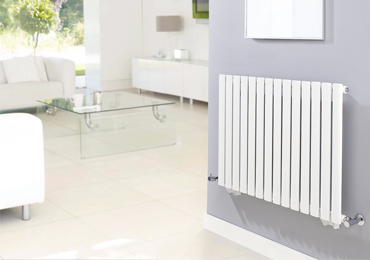 Our Heating engineers can provide quotes for new central heating installations, condensing boiler installations, new radiators and a whole lot more. 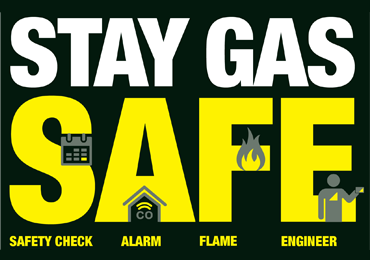 Gas Safe registered company, your safety is our priority when installing or repairing all gas appliances such as boilers and gas fires. We operate 365 days a year and our services cater for anything from minor repairs carried out at competitive hourly rates to full installations with free written quotations provided upon request. 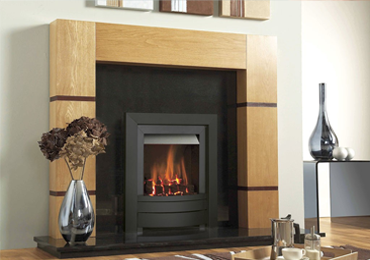 Whatever your requirements, our highly skilled tradesmen will always be available to assist. 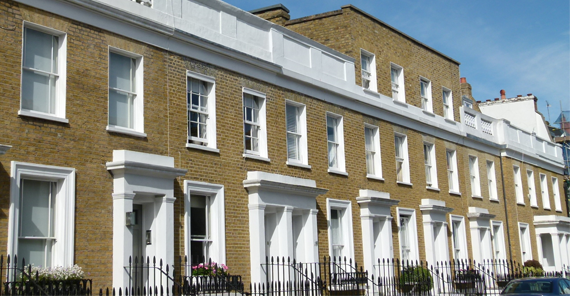 We provide comprehensive solutions in plumbing, central heating, gas and drainage services. Whether you need an emergency plumber or just a scheduled maintenance visit, we are here to help. Unlike most Kirkby-in-Ashfield plumbers and gas engineers we provide up-front fixed pricing for plumbing, heating and blocked drains. It's complete peace of mind! Our gas engineers & plumbers are highly skilled experts. We are fully Gas Safe registered (the replacement of CORGI). We always aim to be reliable, courteous, professional and friendly. All Gas Safe registered engineers carry a Gas Safe ID card. Don’t ever be afraid to ask to see it when we arrive at your property to carry out gas work – and remember to check the front and back of the card for your own peace of mind. 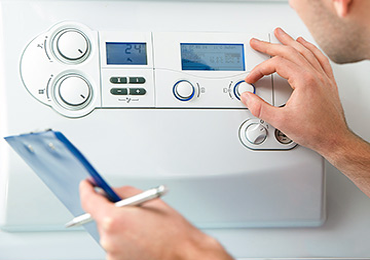 No matter what type of boiler you have our team of experts can quickly diagnose and repair your boiler using quality parts, covered with a 30 day labour and 1 year parts guarantee. 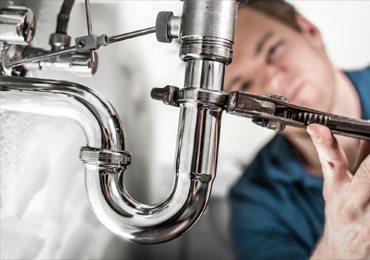 We have a team of specially trained and qualified plumbers who can carry out a full range of plumbing services, from plumbing repairs to central heating installations. We ensure that all your gas equipment is serviced to highest standards. Cookers, boilers and fires all need regular maintenance or you could be open to criminal charge. Old boilers are less efficient than new ones. They use more fuel to produce the same amount of heat. They also breakdown more often, arrange for a boiler installation quote today! At our Kirkby-in-Ashfield Gas & Plumbing Services we take great pride in our reputation. We specialise in Gas Combi Condensing and system Central Heating Boiler Installation in Kirkby-in-Ashfield, Kirkby-in-Ashfield Boiler Breakdown & Repairs, Boiler Service, Combi Boiler Leaks, Home Care Central Heating Service Plans, Kirkby-in-Ashfield Emergency Plumbing Services, General Plumbing Services, Gas Fire, Oven and cooker Repairs, Service and installation and Radiator Leaks & Repairs. We also carry out Kirkby-in-Ashfield Landlord Gas Safety Certificates, Gas Safety Checks, Annual Gas Safe Report, CP12 Check, House sellers and Home Buyers Gas Safety Reports and certificates. Our Kirkby-in-Ashfield engineers are fully trained and experts in working with most Boiler manufactures including Ideal combi condensing boilers, Baxi combi condensing boilers, Vailant combi condensing boilers, Worcester combi condensing boilers, Greenstar combi condensing boilers, Ideal Isar combi condensing boilers, Ideal Icos combi condensing boiler, Potterton combi condensing boilers and Glow worm combi condensing boilers. 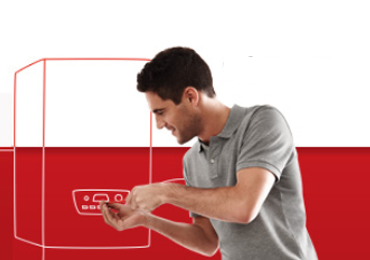 We also service and repair all makes of back boilers. We believe that having a friendly and prompt approach is the key to our business goals. We guarantee the best in workmanship and offer the flexibility to ensure we go that extra mile to ensure our services and products are of the highest standard. 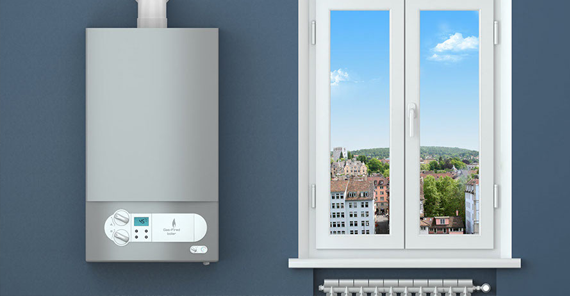 We are always happy to offer you a Free no obligation quotation for Central Heating Boiler Installation in Kirkby-in-Ashfield. The work undertaken by our engineers is carried to the highest standards and is backed by the assurance that you are using a respected name in the business. We provide services throughout Nottinghamshire and beyond including Derby, Leicester, Kirkby-in-Ashfield, Newark and Long Eaton. Your calls are always answered by one of our team of experienced, customer orientated staff, whatever time of day! 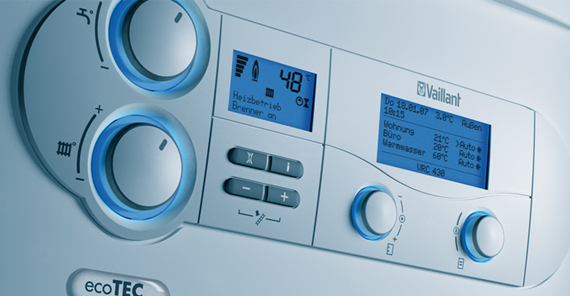 Specialists in 24 Hour Emergency Plumbing in Kirkby-in-Ashfield we also provide Boiler Service and Repair, Gas Appliance Servicing and Central Heating Installations.